As hard as it is for newbies to build muscle and grow in size, it’s much harder for veterans to pack on new muscle after being in the game for some time. In the beginning, making gains can be relatively easy: you find a good program, stick to a healthy protein-packed diet and you pump iron until you see results. But when it comes to professional bodybuilders who have already sculpted great bodies, maintaining their muscle mass is quite the challenge. Usually we hear lots of stories of lifters who have progressed from skinny hardgainers to massive beasts, and we’re inspired by their difficult zero-to-hero journeys. But what happens when a bodybuilder fails to keep his gains and returns to being a scrawny nobody? Yeah, nobody wants to talk about that. Yet, we think it’s important to be aware of what might happen if you get sloppy or get seriously injured. Bodybuilding is all about having a special mental drive, a laser-like focus on your goal, and willingness to make great sacrifices. 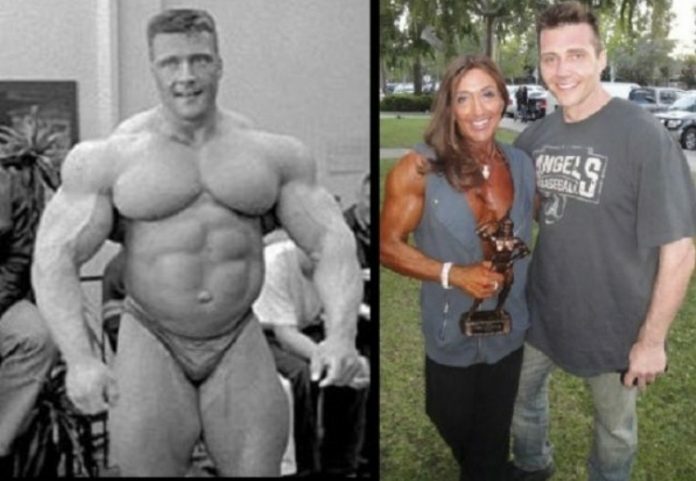 Some bodybuilders have achieved the impossible and pushed their limits further than anyone thought possible, but others have ended up losing all their gains and of course, all the glory that came with it. 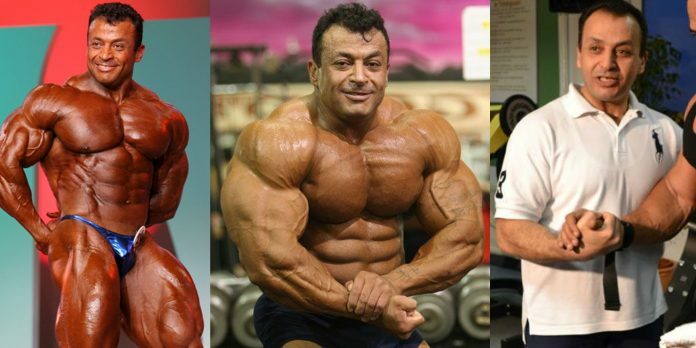 Here’s a list of big names in bodybuilding who had it all but “easy come and easy go” and now they look nothing like they once did. 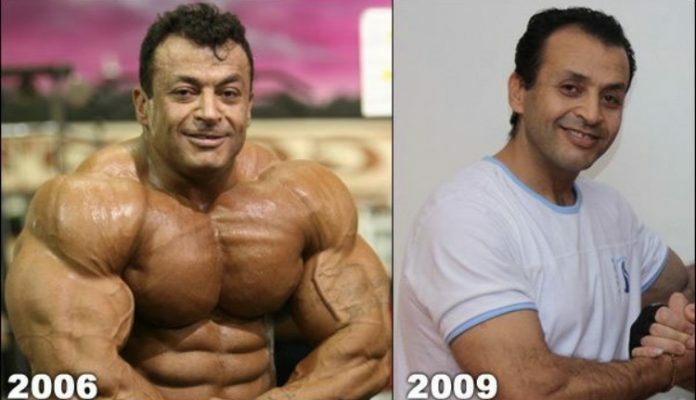 Those who have been into bodybuilding for a while now surely remember Mustafa Mohammad, a Jordanian-born Austrian who was a high-level competitive bodybuilder with a shirt-ripping pecs and monster quads. He was often considered as having one of the most memorable physiques in bodybuilding history. Physically impressive, he first started competing in 1989 and in his twenties won two world titles outside of the IFBB. He competed frequently from 2001 up until 2006 when he retired from the sport at the age of 38 and focused on running his own gym in Vienna. His gains today? Nowhere to be found! Jean Pierre Fux was one of the mass monsters that started to emerge in bodybuilding during the late 90’s. At the height of his powers, he was the type of bodybuilder who turned heads and stole the show at every competition. Everybody in the sport thought that he had the size and character to take his career very far. Unfortunately, a squatting accident brought a sudden and abrupt end to his career. In 2002, he was doing a photo shoot for Flex magazine and started doing a set of very heavy squats with 675lbs on his back. As he squatted down, he realized he was unable to get up. With the spotter not being close by, the weight came crashing down and he suffered extensive damage to both of his knees and quads. He wanted to continue training and compete one day, but it was simply not meant to be. In the meanwhile, he lost all his gains and retired to live a quiet life away from the sport. Bob Paris was a high-level competitor during the eighties and the era of Lee Haney. By the time Paris was 23 years old, he had won both the NPC National Championships and the IFBB World Championships. Along the way he also won the Mr. Los Angeles and Mr. Southern California. 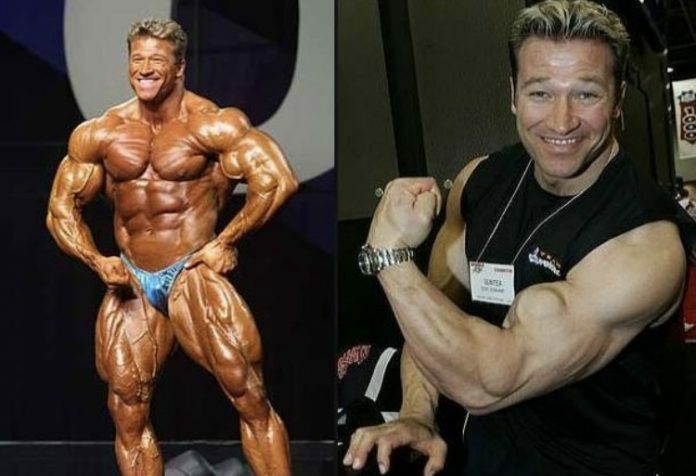 In a matter of four years, Bob Paris went from being a homeless teenager to World Champion, becoming one of the most respected and celebrated athletes in the history of bodybuilding. From the early days of his bodybuilding journey, Bob decided to create a physique that exceeded the limitations of the competitive stage and went on to sculpt a classic physique utilizing intelligent training techniques that became his trademark. He retired from the sport in 1991 and became a Civil Rights advocate and a fitness author. He wrote Beyond Built, Flawless and Natural Fitness, workout books that are considered among the best in the field. However, it’s kind of obvious that he hasn’t hit the weights for quite some times because his gains are completely vanished. Gunter Schlierkamp was one of the top pros to come out of Germany. He regularly cracked the top ten at the Mr.Olympia competition from 2002 to 2006 and even though he never won, he was considered to be one of the top pros at the time. He defeated Ronnie Coleman while the latter was the reigning Mr.Olympia at the 2002 Show of Strength, which came as a shock to the entire bodybuilding universe. During his best days, Gunter looked like a well-sculpted beast but was known as “The Gentle Giant” due to his kind and peaceful character. Sadly, he never got any further and closed out his career with a tenth spot at the 2006 Mr. Olympia. Afterwards he moved on to acting and snagged a number of roles. However, he didn’t manage to keep his gains – as time progressed they slipped away from him, leaving him nothing like the beast he used to be. 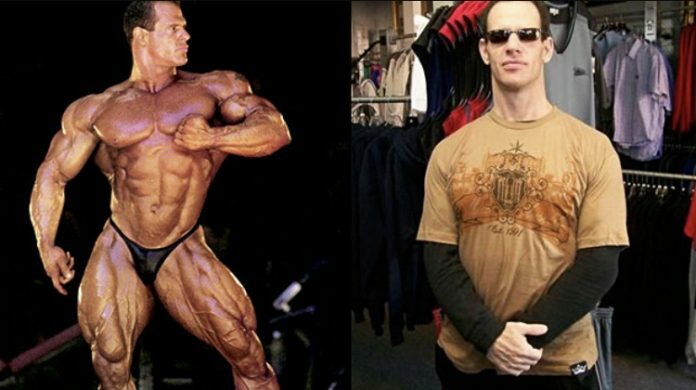 Though not as popular as some of the other bodybuilders on this list, Tom Prince was nevertheless a great competitive bodybuilder during the late 90’s and early 2000’s, even making it to the big stage at Mr. Olympia. With an off-season weight of 312lbs and a competitive weight of 230lbs, Prince was always pushing his body past its limits and reaping great gains as a result. However, during his preparation for the 2003 Night of Champions competition, his kidneys shut down and he was forced to retire from bodybuilding. At the end, it was that weight disparity that caused his downfall – cutting 82lbs to get down to his competition weight, combined with other factors, eventually caused his kidneys to fail. These days he works with his wife in a Property Management company, managing 82 buildings. Sadly, his physique is nothing like what it used to be, without any trace of the massive muscle mass he packed during his golden days.